Wentzel Camphor, aged 47, and originally from Malmesbury, came to Cape Town in October 2013 with hope in his heart and the promise of work on a farm. The promised employment did not materialise and he has been living on the street ever since. 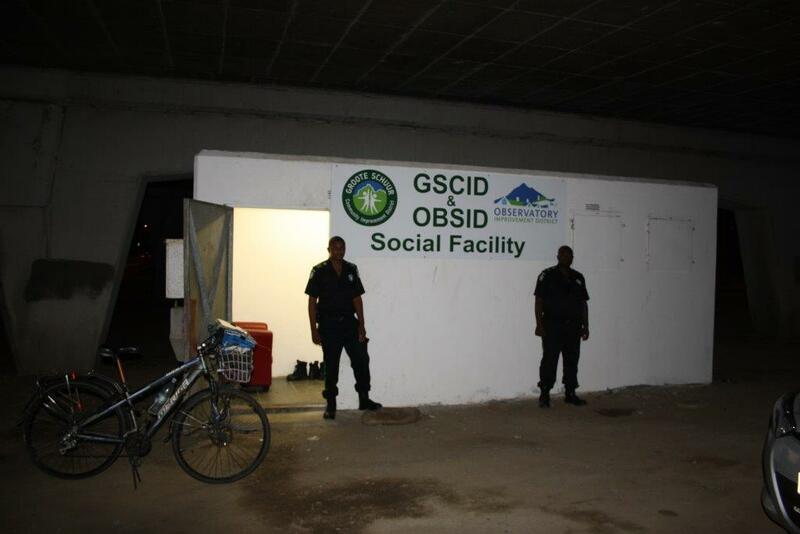 A GSCID Security officer came upon the homeless – and shoeless man – (his shoes had been stolen from him) – during his day patrol in the Woolsack Road area in March this year. It was recommended that he call in at the GSCID offices where the GSCID Social Outreach Manger, Ingrid Frieslaar, would assist him. Ingrid made contact with his sister, Wendy van Wyk, living in Plettenberg Bay in an effort to reunite the luckless man with his family and relocate him to a place where he would at least have a roof over his head. Wentzel gratefully accepted the assistance to return home. 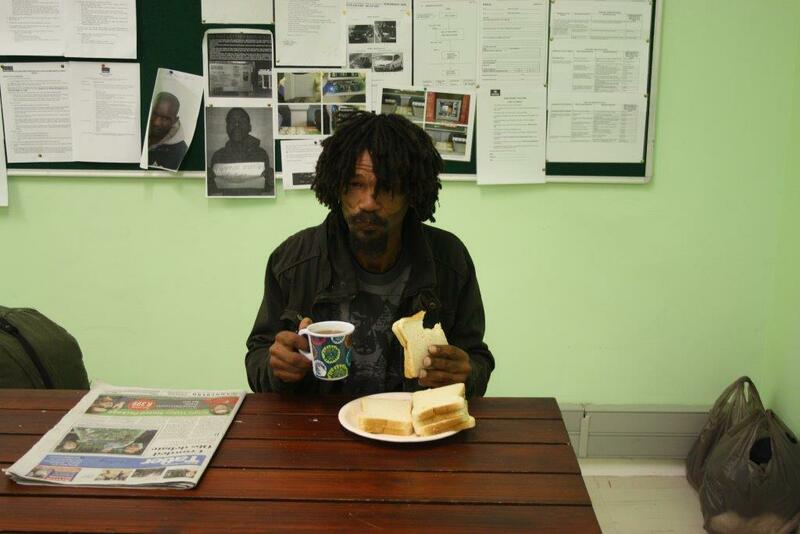 After a warm shower and spruce up at the GSCID’s new social facility under the N2 bridge, he was provided with a fresh set of clothes (shoes, shirt, trousers and a jacket); ‘padkos’ for his journey and a one way bus ticket to Plettenberg Bay.